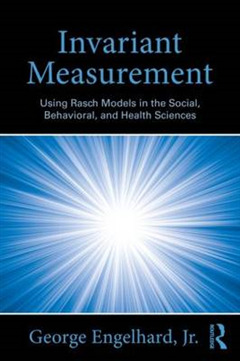 This introductory text describes the principles of invariant measurement, how invariant measurement can be achieved with Rasch models, and how to use invariant measurement to solve measurement problems in the social, behavioral, and health sciences. Rasch models are used throughout but a comparison of Rasch models to other item response theory IRT models is also provided. Written with students in mind, the manuscript was class tested to help maximize accessibility. 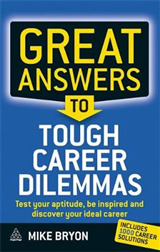 Chapters open with an introduction and close with a summary and discussion. 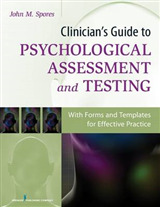 Numerous examples and exercises demonstrate the main issues addressed in each chapter. Key terms are defined when first introduced and in an end-of-text glossary. All of the book's analyses were conducted with the Facets program. 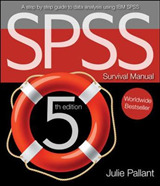 The data sets used in the book, sample syntax files for running the Facets program, Excel files for creating item and person response functions, links to related websites, and other material are available at www.GeorgeEngelhard.com. 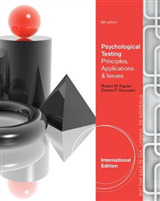 Highlights include: A strong philosophical and methodological approach to measurement in the human sciences Demonstrations of how measurement problems can be addressed using invariant measurement Practical illustrations of how to create and evaluate scales using invariant measurement A history of measurement based on test-score and scaling traditions Previously unpublished work in analyzing rating data, the detection and measurement of rater errors, and the evaluation of rater accuracy A review of estimation methods, model-data fit, indices used to evaluate the quality of rater-mediated assessments, rater error and bias, and rater accuracy. 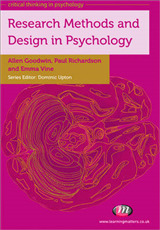 Intended as a supplementary text for graduate or advanced undergraduate courses on measurement or test theory, item response theory, scaling theory, psychometrics, advanced measurement techniques, research methods, or evaluation research taught in education, psychology, and the social and health sciences, the book also appeals to practitioners and researchers in these fields who develop or use scales and instruments. Only a basic mathematical level is required including a basic course in statistic.